During the next weeks we will meditate about one of the most exciting activities in the life of a Christian: Prayer. 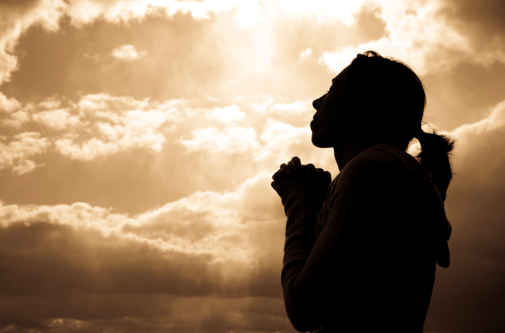 We will learn 10 Basic Facts About Prayer, which will help us to improve our prayer life. Join me in this journey and share with your friends. If you were offered an opportunity to meet every month with the most powerful person in the world, would you take it? And if it was a weekly meeting? How about every day, as long as you want? Prayer is just that. God, the almighty one, the creator of the universe, by His grace and mercy decided to open the door into His presence to us. Jesus, during His whole ministry, dedicated time to pray. He could not do what He did, nor live the life that He lived without praying. In one of His parables He emphasizes the importance and need of prayer. “Then Jesus told his disciples a parable to show them that they should always pray and not give up. Luke 18:1.” The word should means: it is a must, it is necessary. My friend, prayer is not only the desire of God to have fellowship with us, it is our necessity. We are the ones who need to have communion and to converse with Him. Thank you for your excellent articles on the 10 Facts Of Prayer.